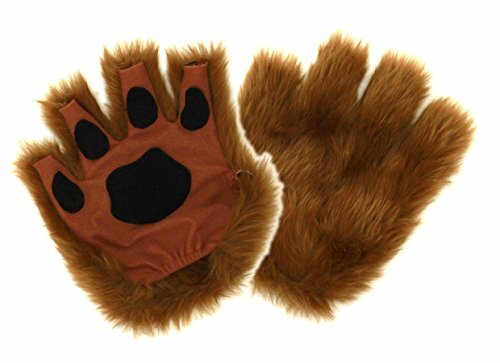 - A pair of brown hairy animal paws, short gloves style. 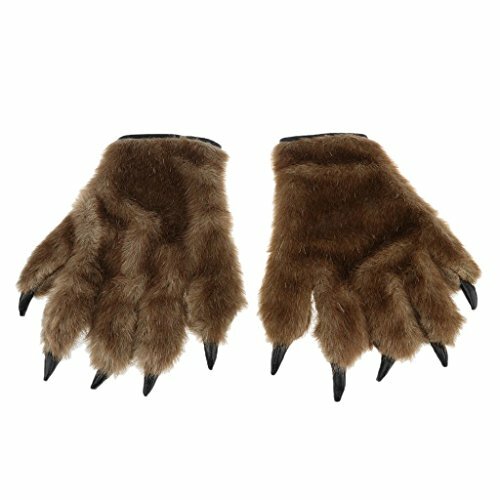 - Complete a werewolf costume with these scary Hairy Hands. 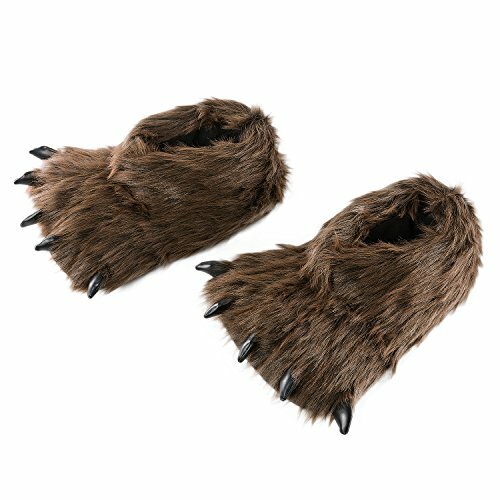 - Great for werewolf, wolf, black bear, gorilla and other animal fancy dressing. 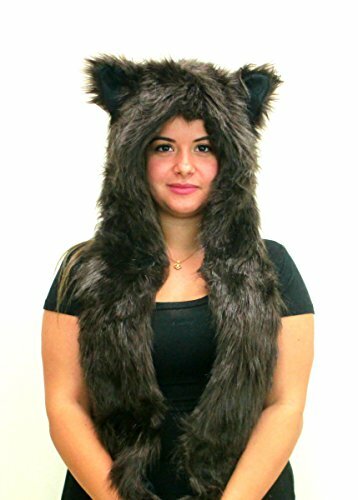 - Perfect accessories for Halloween, fancy parties, zoo performance etc, fits for adults and kids. 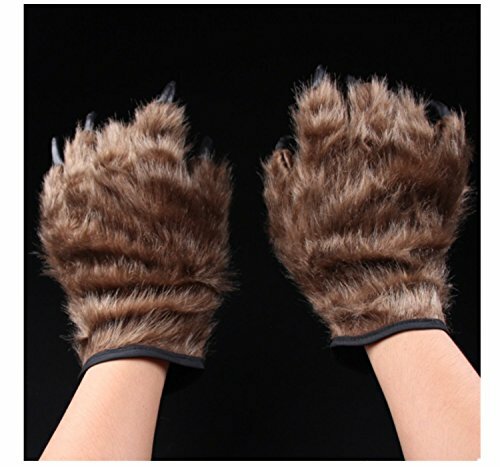 Our team will try our best to improve your experience of hollyhome toy plush. Contact us if you have any questions. For Suggestion We'd love to hear from you, and invite you post a product review to help the others benefit from your own experience and happiness. 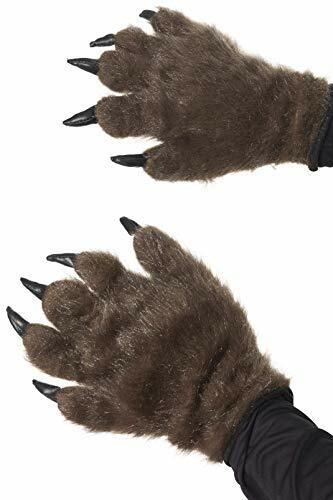 About HollyHOME HollyHOME plush toys are constructed from premium materials which can provide customers unexpected softness and huggable experience. 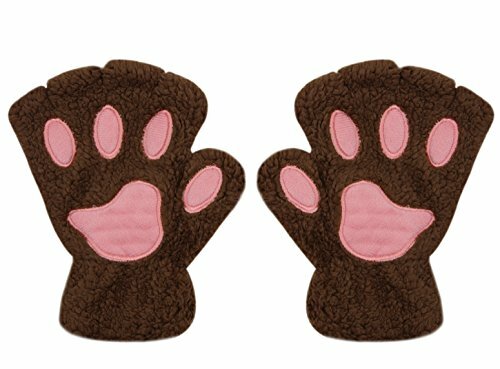 If you want to send some meaningful and unique gifts for kids, gifts for girlfriend, gifts for boyfriend, HollyHOME plush toys must be your best choice. Attention: As different computers display colors differently, the color of the actual item may vary slightly from the above images. 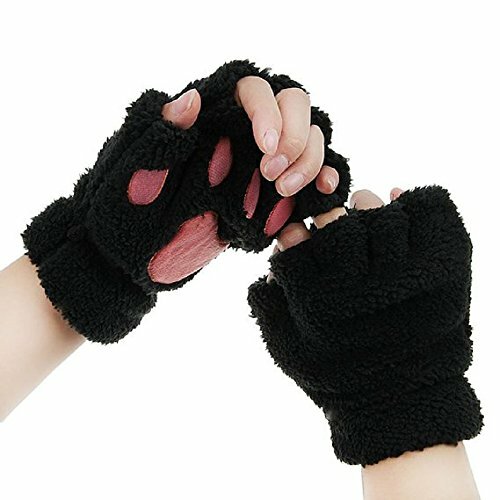 Specification: Item Type: Fingerless gloves Material: Coral Fleece Gender: Women, Girls Pattern Type: Solid paw claw design Lightweight gloves for easy wearing in chilly days, perfect for keeping warm and feel comfortable. 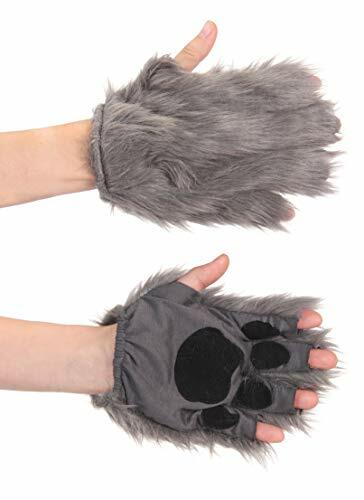 Applied Season: Winter Size: One size fits most women ladies girls An awesome Halloween Costume Gift/Birthday Gift/New Year Gift/Christmas gift for yourself or female friends. You cannot miss it! 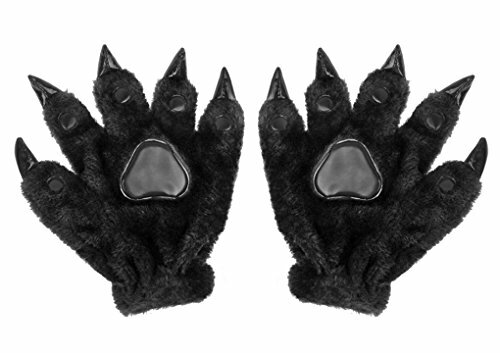 Package content: 1 pair of paw claw gloves Note: Due to the difference between different monitors, the picture may not reflect the actual color of the item. We guarantee the style is the same as shown in the pictures. Thank you!